Jaya, following the 3rd showroom in 2001 – Gurney Plaza, Penang and it continues to expand to the 4th showroom in 2003 – Damansara Uatama, Petaling Jaya. 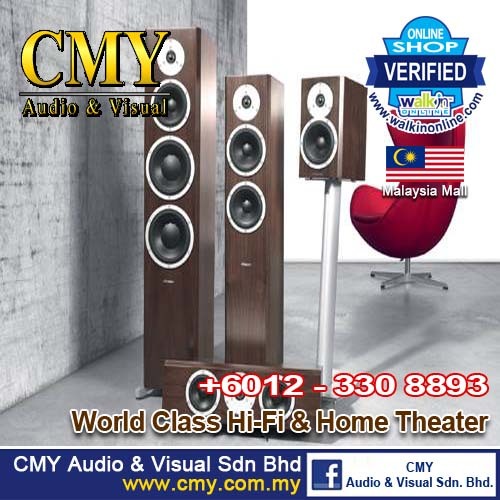 In line with the rapid growth and demand of HiFi and Home Theater System, CMY has opened the 5th showroom – One Utama Shopping Centre in 2005 and following the 6th Naim Audio show room in the same year. The 7th showroom was opened in 2006 – Jusco Shopping Mall, Balakong. The design and structure of our showrooms built specifically for demo, reliving the excitement of live music as you listen to it in the concert hall. One of our goal provide the best experience and to re-create in the listener's home for the musical message of the composer or performer with the maximum realism, emotion and intensity. Because music is important, re-creating it with the highest possible fidelity is important. Our experts provide you better understanding of our products because we care deeply about music and its reproduction. Right from the start, we have conducted training programs to produce highest quality installation for HiFi, Home Theater and multi room systems. 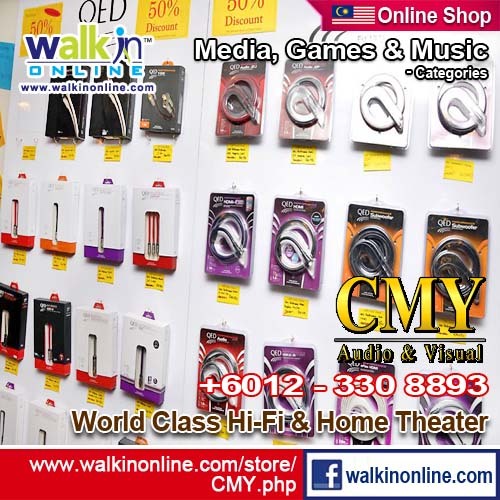 The results did not go unnoticed and which has gain customers from all around Malaysia. Getting advice and information from our experts on your system settings will undoubtedly improve the reproduction quality of your system. This will lead us to achieving our second goal service-friendly, high quality installation and service and to share a passion for quality music reproduction and commitment to our value customer. Now, our products are from the most well-known manufacturers around the world. The products are choose on the basic of sound quality, not specification. Products are designed by ear and built by hand and exist for one reason; to enhance the experience of music listening. For us 'High End' refer to the products performance not their price. Although many High-End components are high price but still a lot of great sounding system can be less expensive than you might think. High End Audio isn't about equipment. It's about music. For more than 16 years of experiences, we have gained acclaim both within the trade press and among our customers satisfaction. 10am-10pm (Monday to Sunday) opeining.